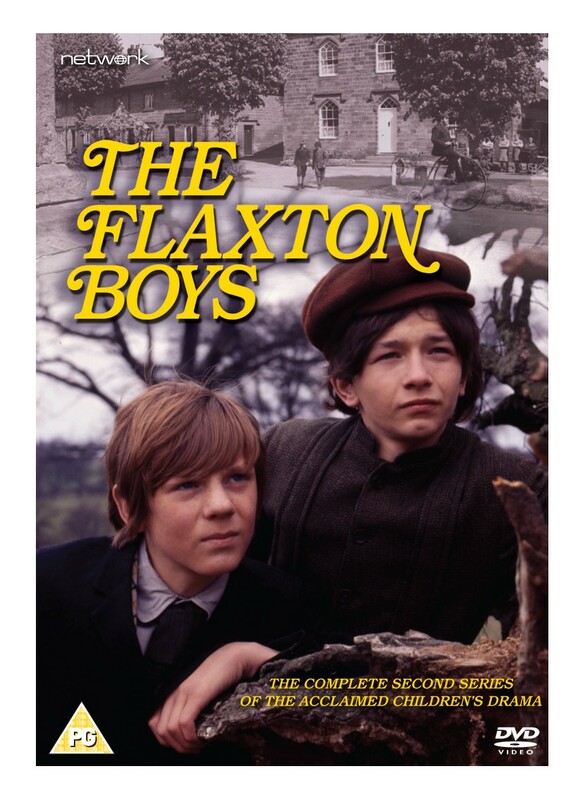 The story of the Flaxton Boys continues, with this second series in the epic Yorkshire-set children's drama featuring four generations of young inhabitants from the fictional Flaxton Hall. Series one saw the Flaxton heir, Jonathan, and his friend Archie Weekes eventually outwit the avaricious Sir Peregrine Stilgoe in his quest for the hall's hidden treasure. 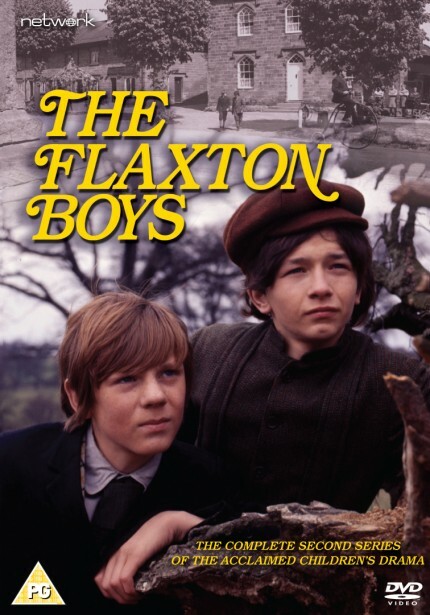 Now, some forty years on, the Flaxton boys are Peter Weekes (played by Kes star Dai Bradley), son of Archie and Sarah Weekes, and David Stilgoe – ward of Sir Tarquin Stilgoe, Sir Peregrine's son.